There was a time when middle managers may have seemed fairly expendable. Times have definitely changed. 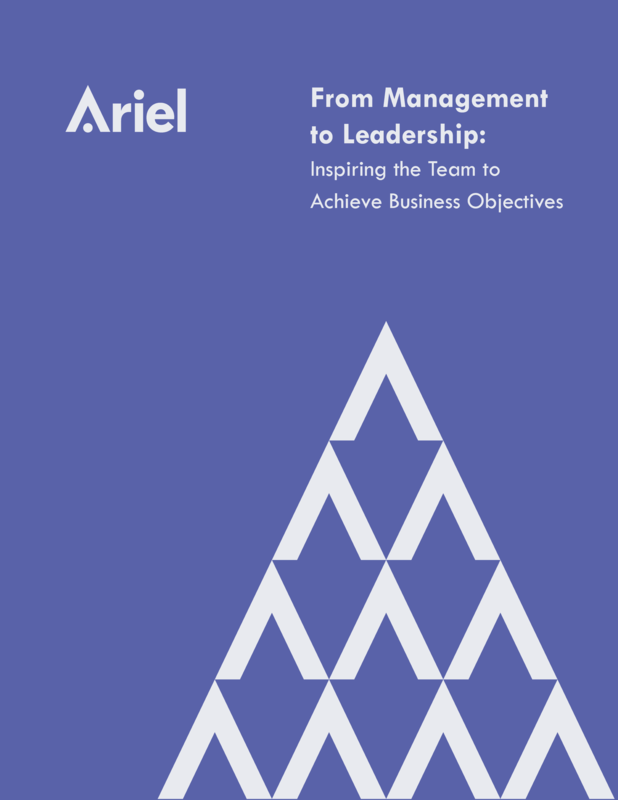 Today their role has never been more integral to the business’s success, but it also requires new skills and behaviors, ones that in the past we may have associated only with those at the top levels of the org chart.